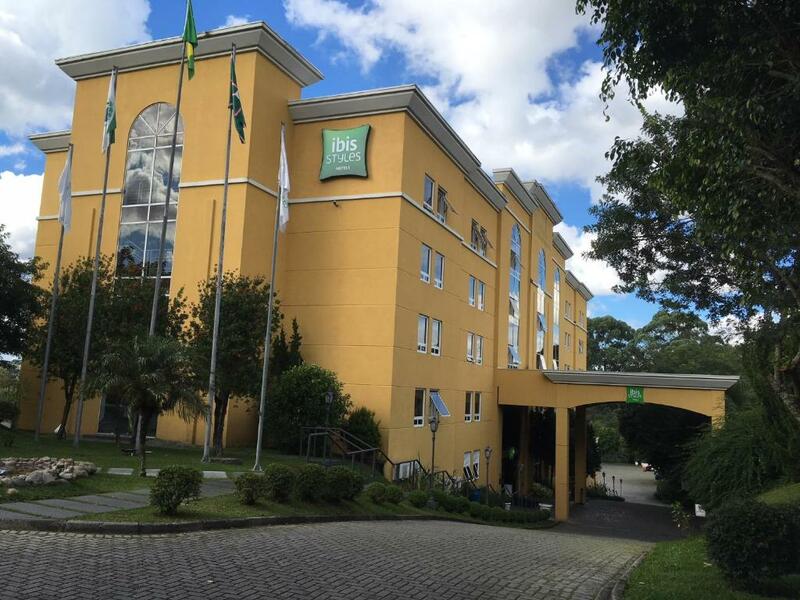 Lock in a great price for ibis Styles Curitiba Santa Felicidade – rated 8.4 by recent guests! The staff is very gentle, the location is very good (a walking distance from good restaurants and wine shops) and the breakfast is regular. The staff is quite nice and for a short trip the hotel works. Very clean. I would like to say a few words about the hotel staff. I travel a lot, and it was the first time with me when I was accepted as a family friend, and not as an ordinary visitor. I want to say a special thank you and I ask for a promotion for William Grille, Pedro Leon and Sarah. 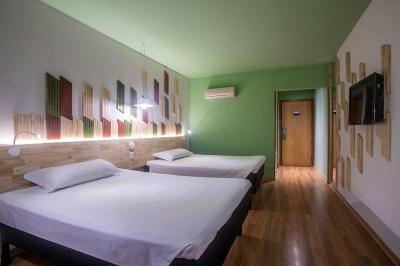 These are very competent employees with excellent knowledge of English, who make a good name for your hotel business. Thank you again for the wonderful stay in Curitiba! The staff at the reception, Aylton and Roberta were really attentive and helpful. Room service was on point. The staff is what makes this place. When there were kids making a lot of noise and I had an early meeting. They called to quiet them and also the next day moved me to a quieter room. All the staff from the front desk, the dining area and housekeeping are fantastic!!! The location was really good. Staff quite helpful! 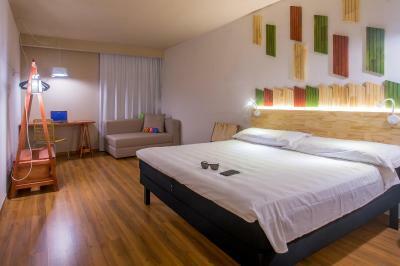 Good room size, very comfortable. Breakfast was delicious. The whole hotel was very nice aesthetically speaking. Gostamos de tudo. Desde a chegada até a saída. Voltaremos outras vezes. 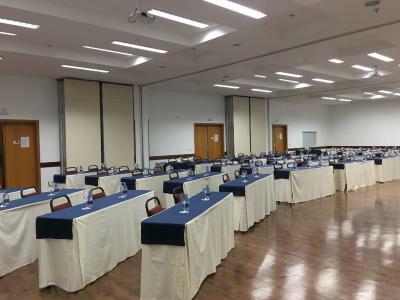 ibis Styles Curitiba Santa Felicidade This rating is a reflection of how the property compares to the industry standard when it comes to price, facilities and services available. It's based on a self-evaluation by the property. Use this rating to help choose your stay! Located in the Santa Felicidade district of Curitiba, ibis Styles Curitiba Santa Felicidade invites you to enjoy the comfort of its rooms and to relax in its indoor, heated pool. 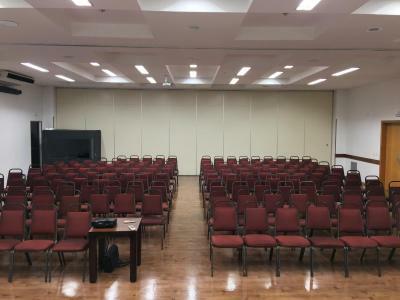 Events rooms and a business center with computers are available. 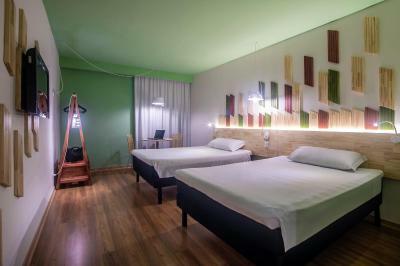 ibis Styles Curitiba Santa Felicidade location allows its guests to reach great restaurants, bars and nightclubs on foot. Downtown is a 3.7 miles drive away. Santa Felicidade is a great choice for travelers interested in gourmet food, restaurants and food. 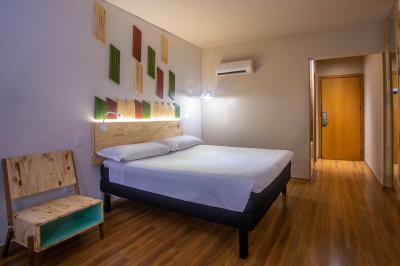 When would you like to stay at ibis Styles Curitiba Santa Felicidade? This air-conditioned features modern décor. There is a flat-screen TV, work desk, a mini-bar and a safe. The private bathroom has a bath and hairdryer. 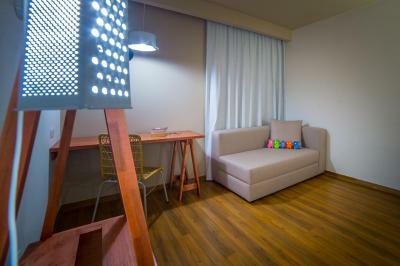 This air-conditioned, carpeted room features modern décor. 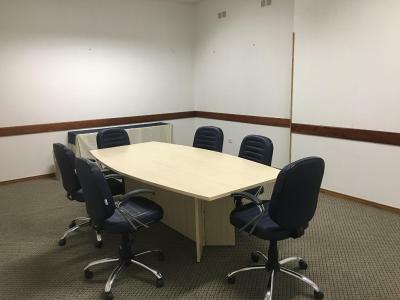 There is a flat-screen TV, work desk and tea and coffee maker. The private bathroom has a bath and hairdryer. 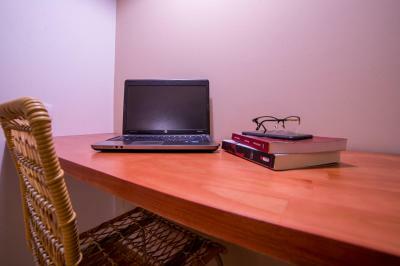 This air-conditioned apartment has a cable TV, mini-bar, a work desk and free WiFi. Bathroom features a hairdryer. 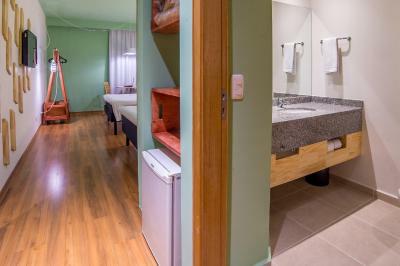 House Rules ibis Styles Curitiba Santa Felicidade takes special requests – add in the next step! ibis Styles Curitiba Santa Felicidade accepts these cards and reserves the right to temporarily hold an amount prior to arrival. Please note that this hotel is going through a brand transition to Ibis Styles. The room was beyond expectations. We were not located in a Ibis Style room. By night we were relocated to a nicer room. There’s nothing in the area other than stuffing all you can eat restaurants. Hotel has no bar, restaurant or any facility. Distant from best locations in Curitiba. There were nails in my room floor. There is no acoustic isolation in the rooms, so you can't have total privacy (I could perfectly listen my neighbors talking in the next room). The bed is extra soft for my taste, the breakfast could be better (for the price paid) and there is no restaurant in the hotel, do you have to go out for lunch and dinner, or order via some delivery service. Staff unaware of basic procedures such as early checkout. Asked for an iron and waited 50 minutes until notified there was none available. Too big a structure for such a poor service (no dinner, below average breakfast for an Ibis Styles hotel). The bathtub and the doors need to be replaced. Breakfast wasn't great. Lack of fresh food and real eggs. Not that powdered eggs... Argh! The rooms aren't very sound proof so you can hear everything from the room next door even phone conversations. At least if you are staying in room 201. But they are accommodating and will move you to a quieter location. The bathroom was not clean, with hair on the shower curtains. Also, the shower was a little too small and had no box, only curtains. They say there is a fitness center, but what they offer can't be described as a fitness center. Extremely poor. Breakfast quality is quite poor.